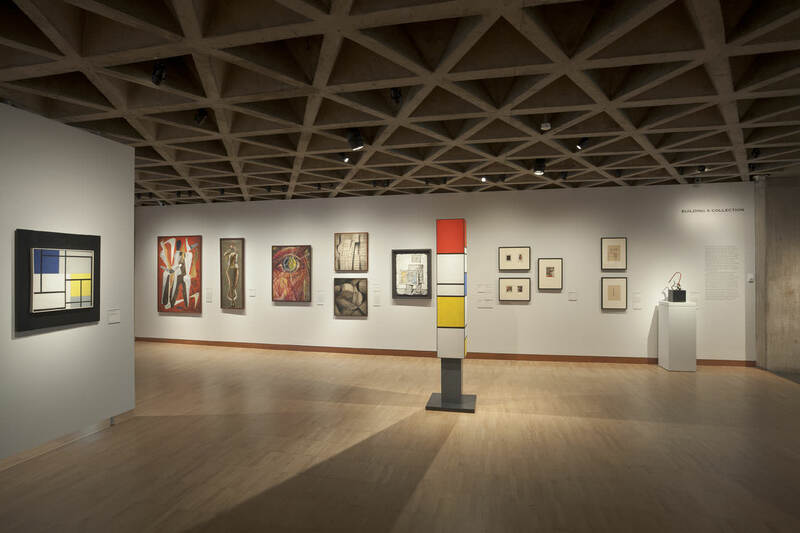 The Société Anonyme Collection at the Yale University Art Gallery is an exceptional anthology of European and American art in the early 20th century. 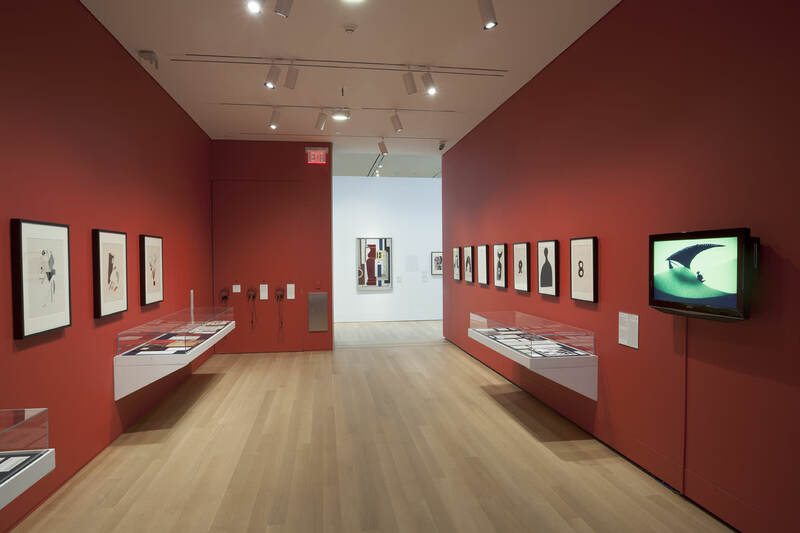 Founded in New York in 1920 by Katherine S. Dreier, Marcel Duchamp, and Man Ray to promote contemporary art among American audiences, Société Anonyme, Inc., was an experimental museum dedicated to the idea that the story of modern art should be told by artists. 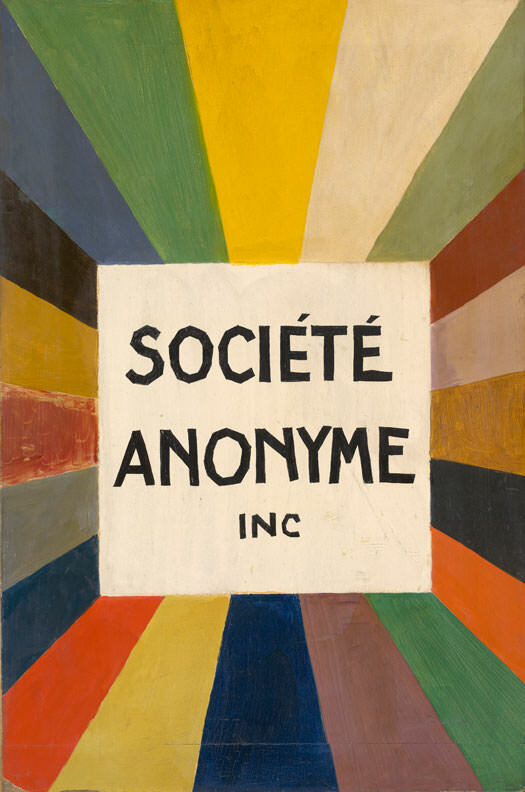 The Société Anonyme: Modernism for America traces the transformation of this organization from an exhibition initiative to an extraordinary art collection. 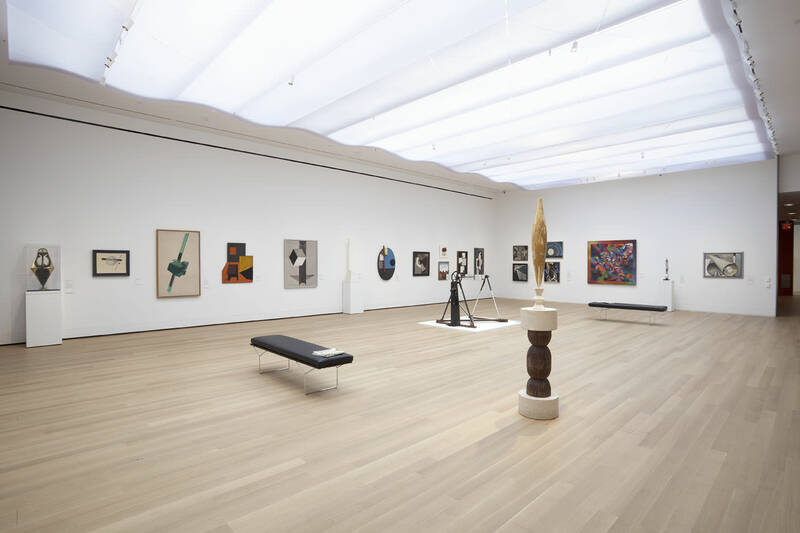 It features works by over 100 artists who made significant contributions to modernism, including Constantin Brancusi, Paul Klee, Piet Mondrian, and Joseph Stella, along with lesser-known artists, such as Marthe Donas, Louis Eilshemius, and Angelika Hoerle. 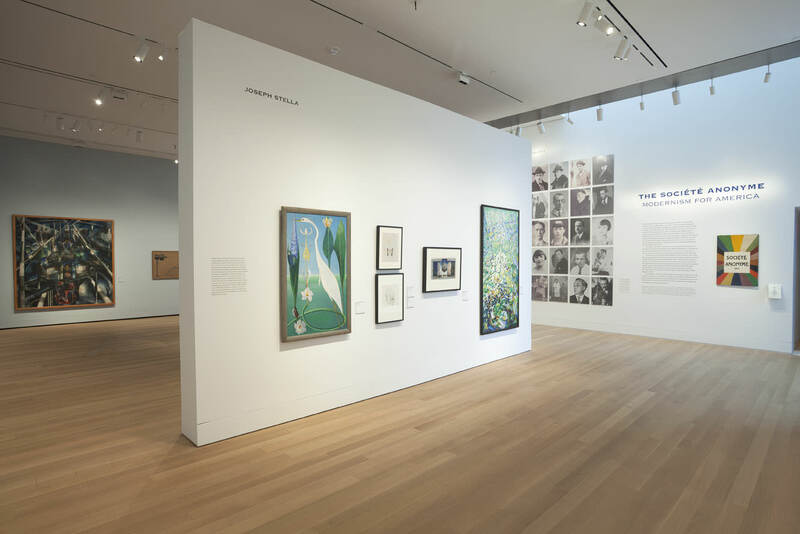 Exhibition and publication organized by Jennifer Gross, the Seymour H. Knox, Jr., Curator of Modern and Contemporary Art, Yale University Art Gallery. Made possible by an award from the National Endowment for the Arts, with additional support provided by Mr. and Mrs. James H. Clark, Jr., B.A. 1958; Mr. and Mrs. James Howard Cullum Clark, B.A. 1989; Helen Runnells DuBois, B.A. 1978, and Raymond F. DuBois, Jr.; Leonard F. Hill, B.A. 1969; Mr. and Mrs. George T. Lee, Jr., B.A. 1957; Dr. and Mrs. Edmund P. Pillsbury, B.A. 1965; Mark H. Resnick, B.A. 1978; Cathy R. Siegel and Kenneth Weiss; Mr. and Mrs. Joseph B. Smith, B.A. 1950; Michael Sullivan, B.A. 1973; and Mr. and Mrs. John Walsh, B.A. 1961.